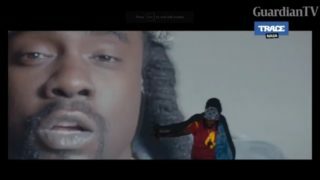 Wale's new single "Running Back" featuring Lil Wayne. 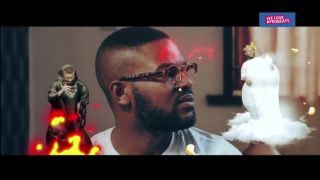 Tiny Entertainment signed rapper, Ycee dishes out the record titled “Link Up” which features Mavin Records dream, Reekado Banks. 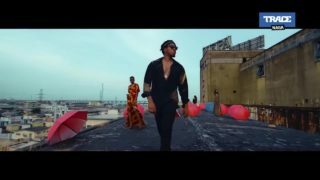 Runtown presents the official music video of the hit single 'Mad over you'. 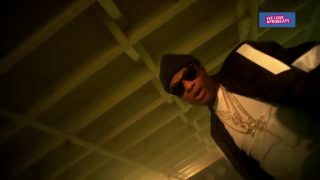 Wizkid is out with the video of his brand new single titled 'Daddy Yo'. 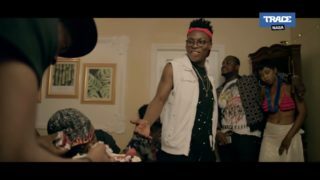 Reekado Banks drops the official video of his single 'Problem' off his 'Spotlight' album. 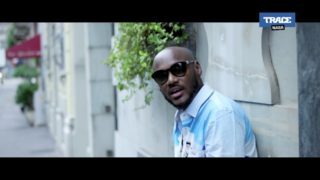 2face releases the video of his classic song 'Hate what u do to me' off his 2014 'Ascension' album. 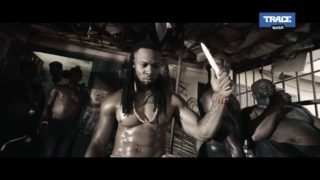 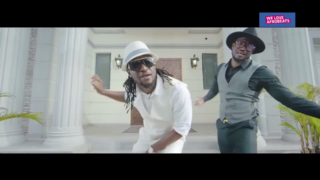 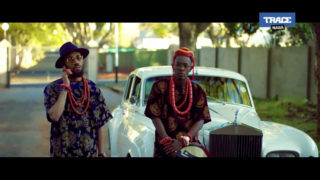 Flavour drops the official video of his single 'Gbo gan gbom' featuring Phyno and Zoro. 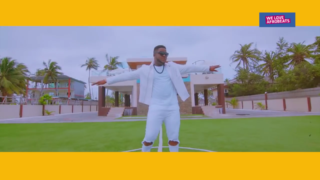 Skales releases the official video to his new single 'Holiday'. 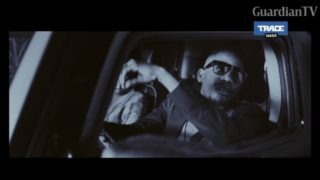 Tekno drops the official video to his latest single 'Diana'.